A few weeks ago, Streatham Action hosted a public meeting on violence and knife crime in London, and particularly in the area around Streatham. 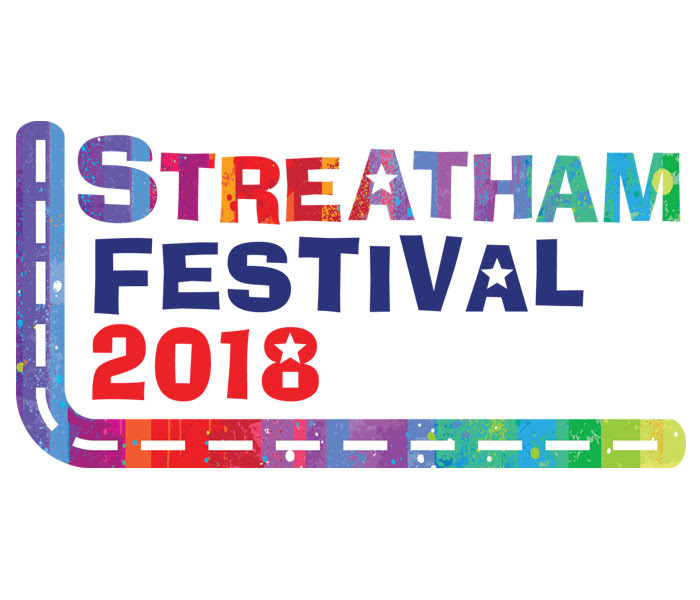 In our last issue Streatham Action said there were three questions the meeting panelists needed to answer – why was there a rise in violent crime, what were the authorities doing about it and what could we the public do additionally to protect ourselves and our community? <p>Peace Day is on 21 September and provides an opportunity for individuals, organisations and nations to create practical acts of peace on a shared date.